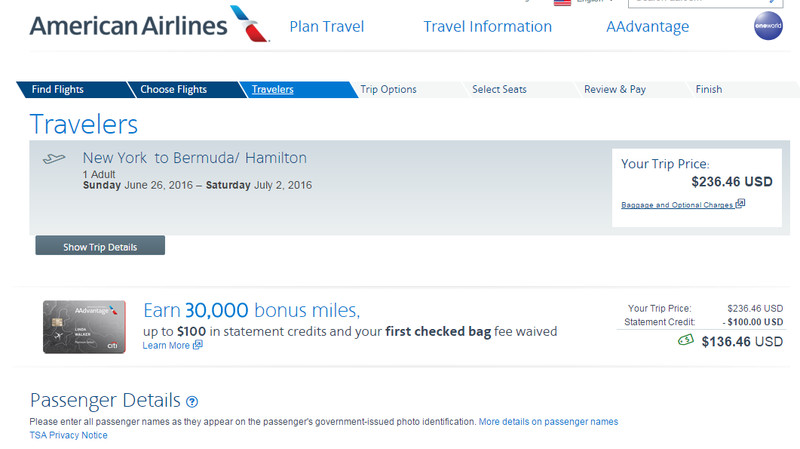 Book a seat on American Airlines to Bermuda for $237 roundtrip, including tax. 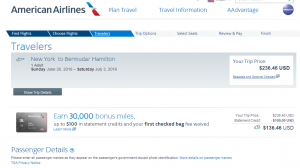 Travelers can fly nonstop from New York City to Hamilton through July to save over $100 compared with current rates. Travel dates include holidays like Mother’s Day and Fourth of July.